At the far end of a courtyard and shaded by a large chestnut tree you can see the former convent l’ancien couvent des Cordeliers founded in 1365. This large dwelling in semi-ruins still even today possess some superb pointed, gothic windows. 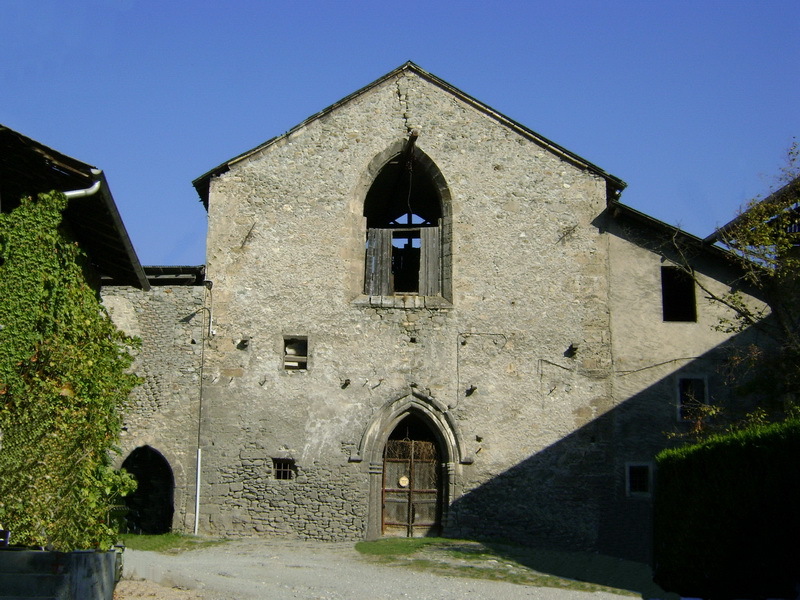 A restoration project is under way thanks to the association des Amis du couvent des cordeliers created at the start of the year 2009.